This newly married couple poses outside the Kuala Lumpur High Court, or Sultan Abdul Samad Building, dating from the late 19th century. To some, Kuala Lumpur is a shopping destination with stylish malls and international brands. It’s a city of skyscrapers and one of the few public transport monorails on earth. Home to one of the most impressive and once-tallest buildings on earth. But there’s more to it. 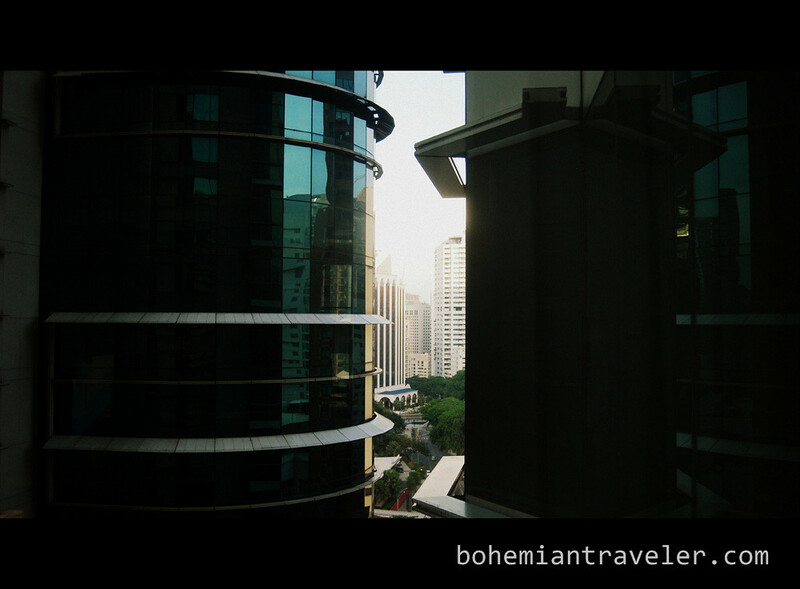 I wanted to present you with as many sides of Kuala Lumpur as I could. 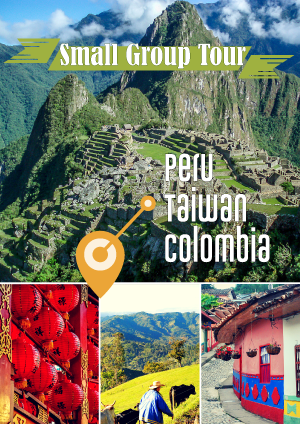 While many overland southeast Asian backpackers wiz through KL, a little exploration may prove rewarding. While it certainly doesn’t have the sights of Bangkok, if you travel down the Malay Peninsula, chances are you’ll wind up in Kuala Lumpur for a few days. Give the city some effort. My trip to Kuala Lumpur was supported in part by Asia Rooms. 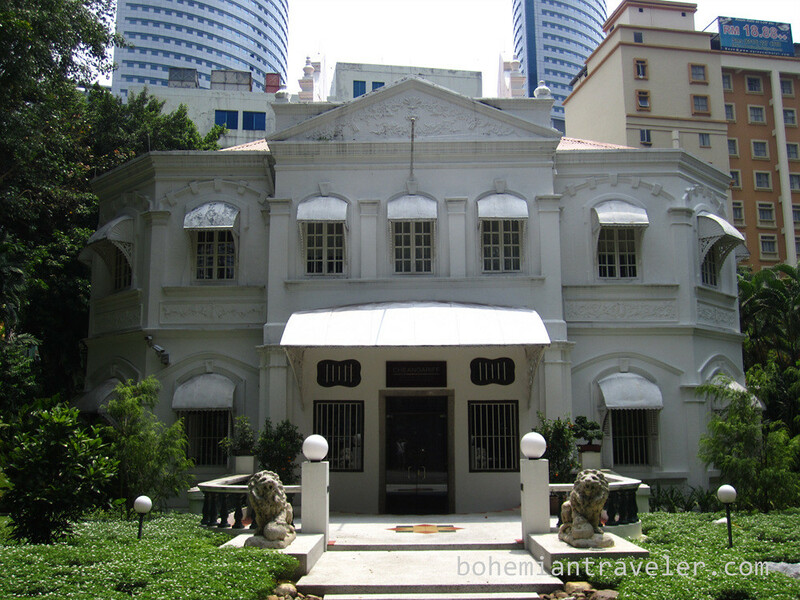 It’s a booking site for great hotels all around Asia, including some good deals in Kuala Lumpur. 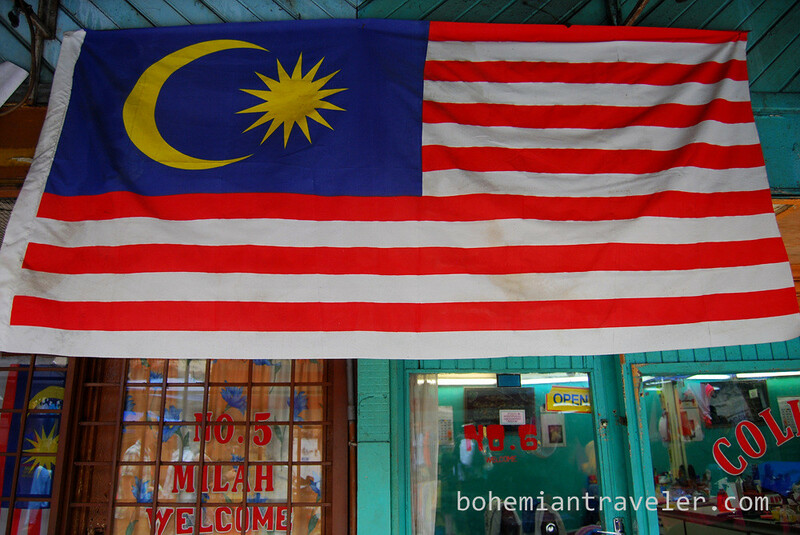 The Malaysian flag hangs outside of a barber shop. The fourteen red and white stripes represent the 13 states of Malaysia and the central government. 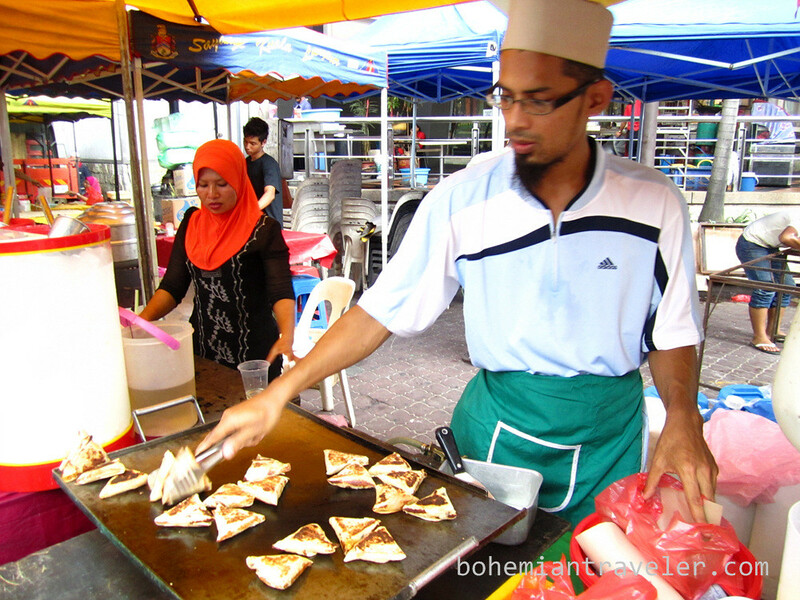 A man grills mini murtabak on the street in Kuala Lumpur, the capital of Malaysia. Skyscrapers play a prominent role in the recent development of Kuala Lumpur. This shot was taken out of the 18th floor of the Prince Hotel. Displays outside of shops in KL’s Little India. 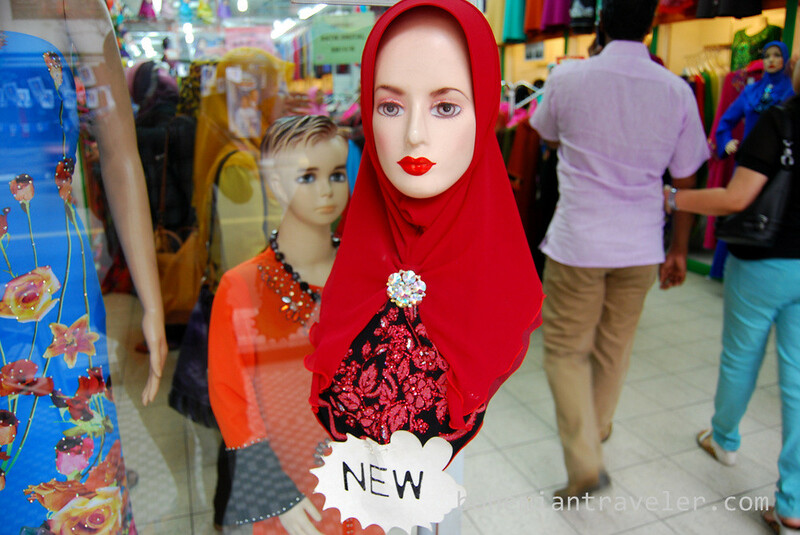 Contrary to what it once was, “Little India” today is primarily filled with things Malay, like these head scarves. The façade of the Coliseum Hotel and Café doesn’t look like much from the outside. But it’s one of the few Colonial leftovers from the days of British Malaya. 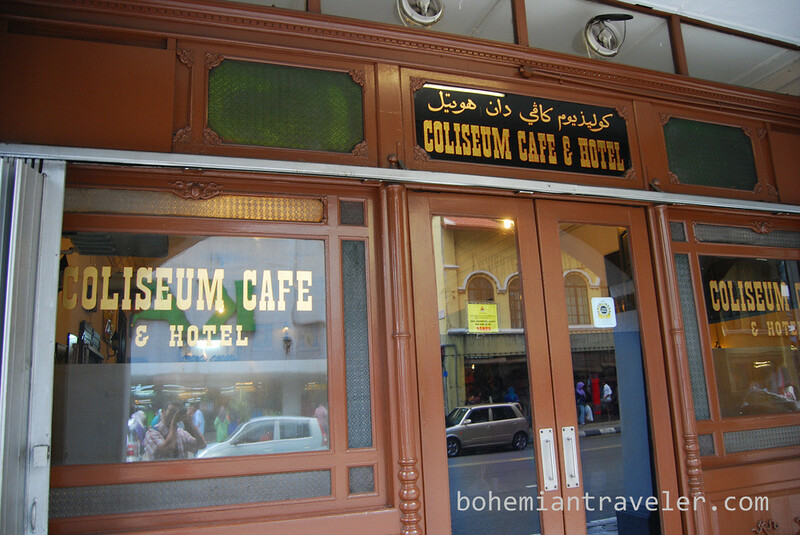 It doesn’t seem like much has changed inside the Coliseum Café since the days when W. Somerset Maugham spent time here on his route through southeast Asia. 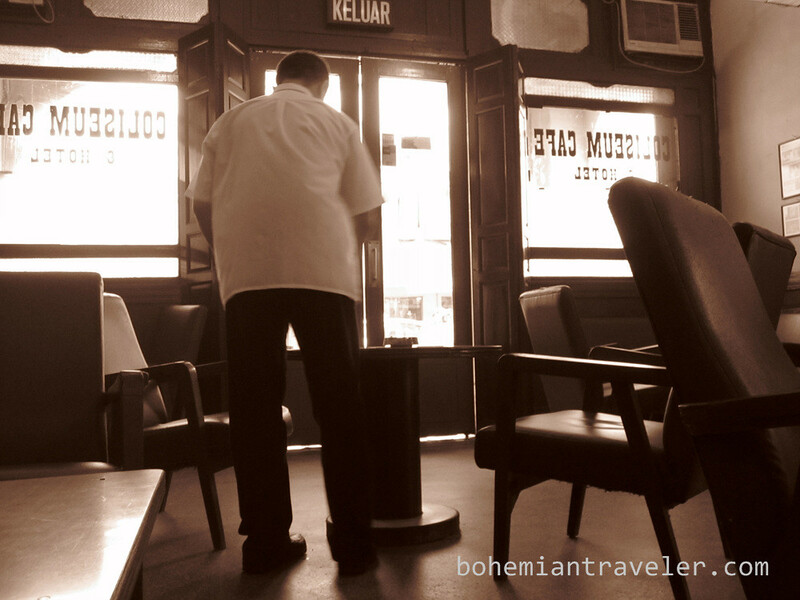 Open since 1921, the café is a Kuala Lumpur institution. 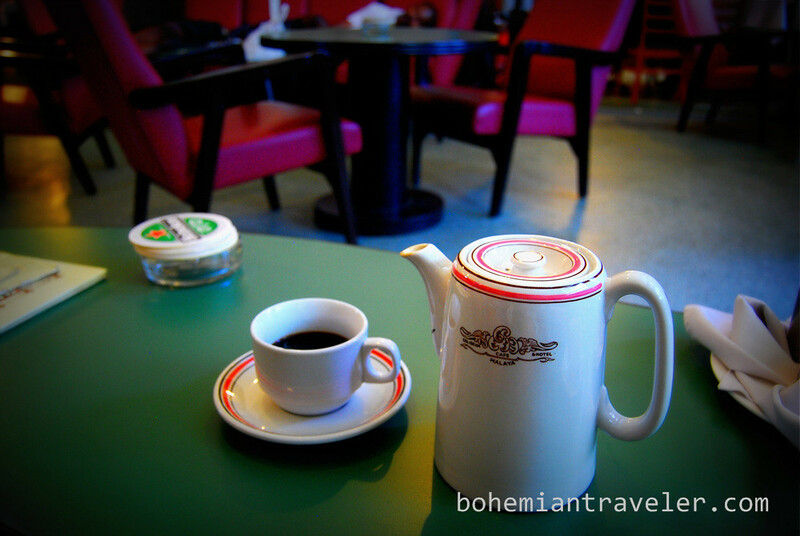 A pot of coffee at the Coliseum. Much of the interior decor like the woodwork and tiles remain seemingly untouched for decades. 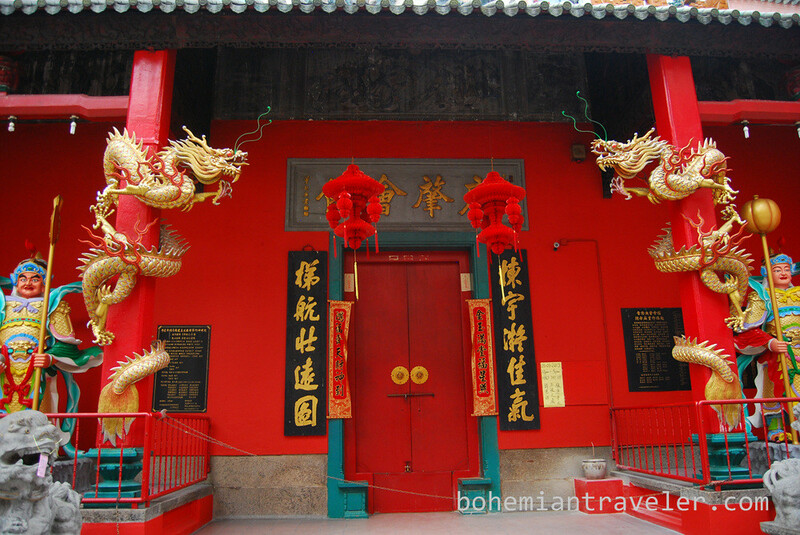 A temple in Kuala Lumpur’s Chinatown. 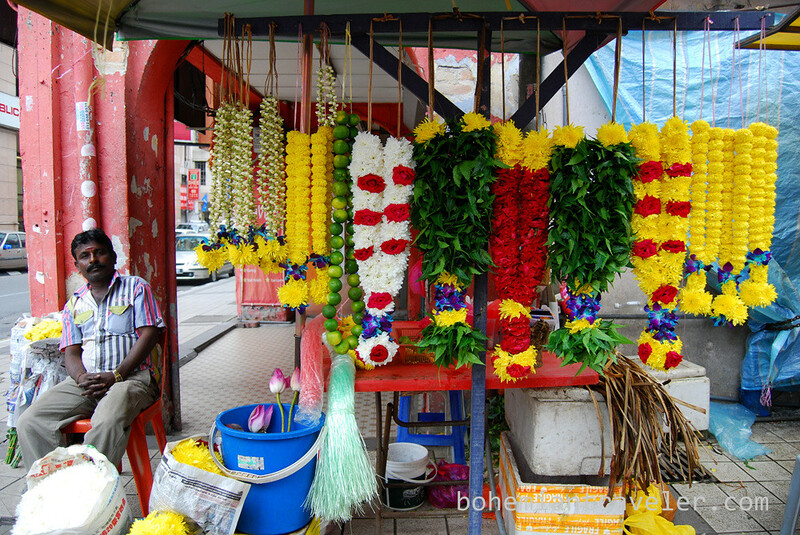 A man sells flowers outside of a Hindu Temple in KL’s Chinatown. The ambitious Petronas Towers stand as a testament to Malaysia’s infrastructure development and the country’s arrival into the modern era. 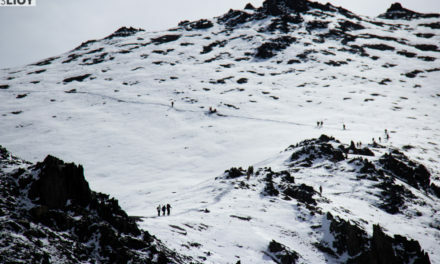 Visitors can take elevators to the top or to the bridge connecting the towers. Petronas Towers stood as tallest skyscraper in the world from 1998 to 2004, but they remain the tallest twin building in the world. 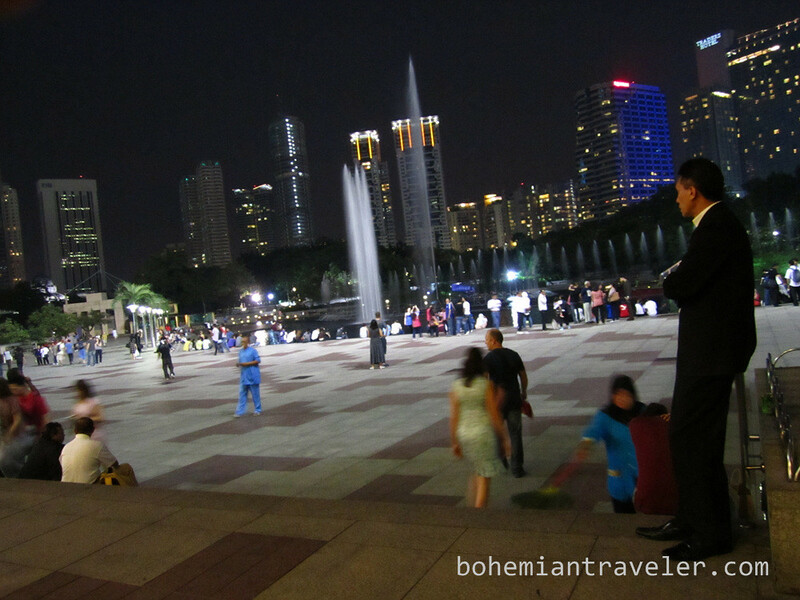 Night scene at the park under the Petronas Towers. 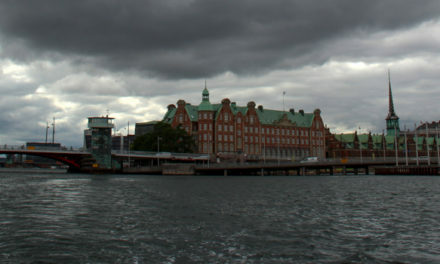 Only a few colonial building survive in the frantic development of the city. 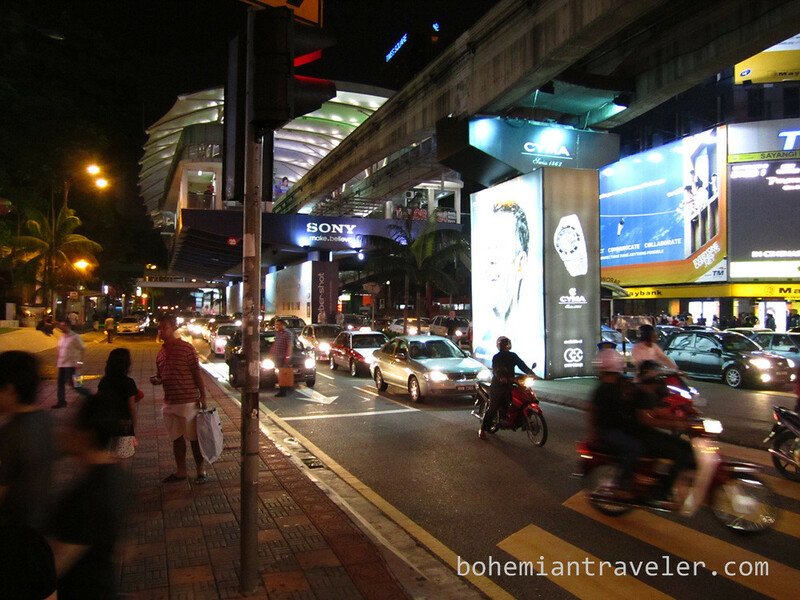 Traffic in the “Golden Triangle” district at night underneath the city’s monorail. Malaysians are passionate about food. Eating is not restricted to ridged meal times and eateries can be packed at any time of the day or night. 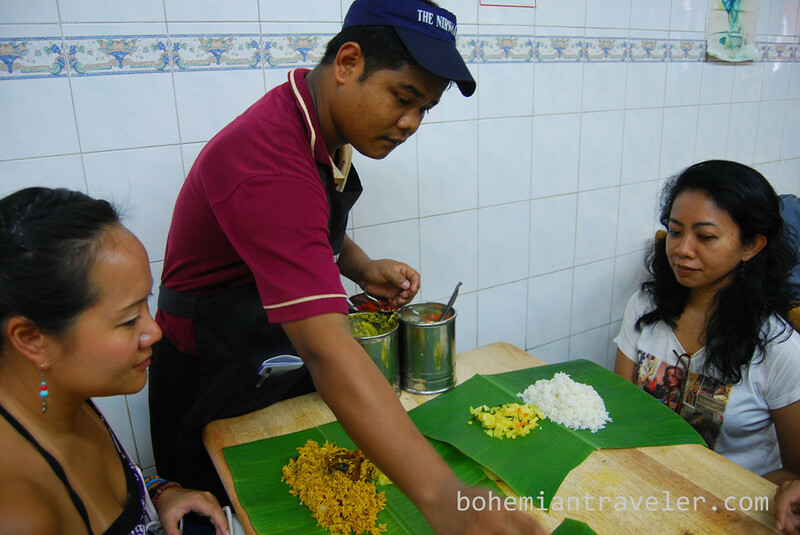 Here two diners enjoy a “banana leaf” meal at a local KL restaurant. Kuala Lumpur is known for its cheap 4-star hotels. Often times, luxury rooms can be scored for less than $100 US. 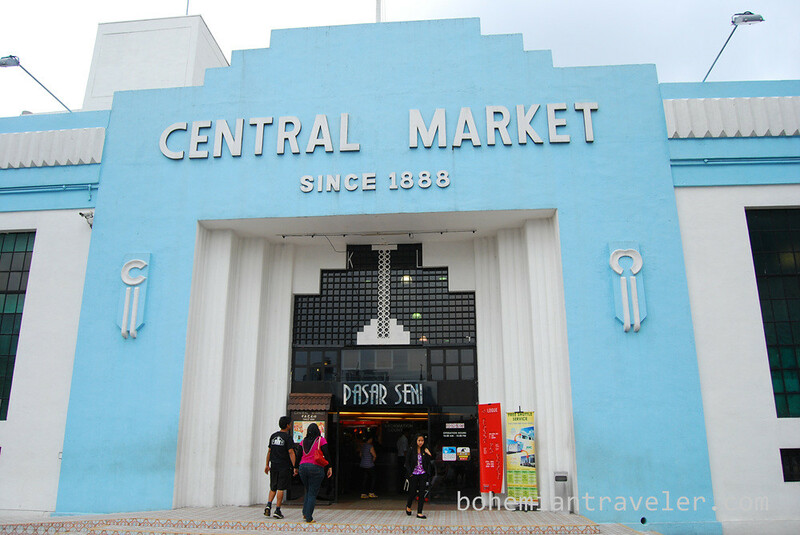 Kuala Lumpur’s Central Market dates from 1888 when it served as a wet market selling seafood, meat, and vegetables. 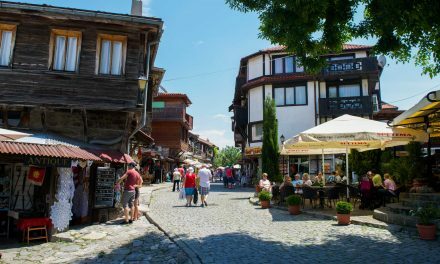 It acquired its Art Deco style in 1936 and today it a serves as a Cultural Bazaar with a variety of handicrafts stalls. 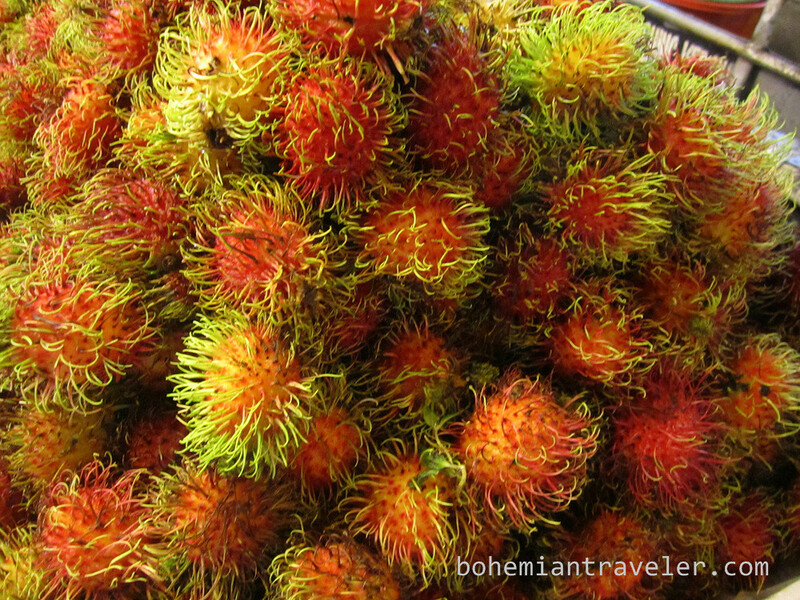 Rambutan for sale at a fruit stand. 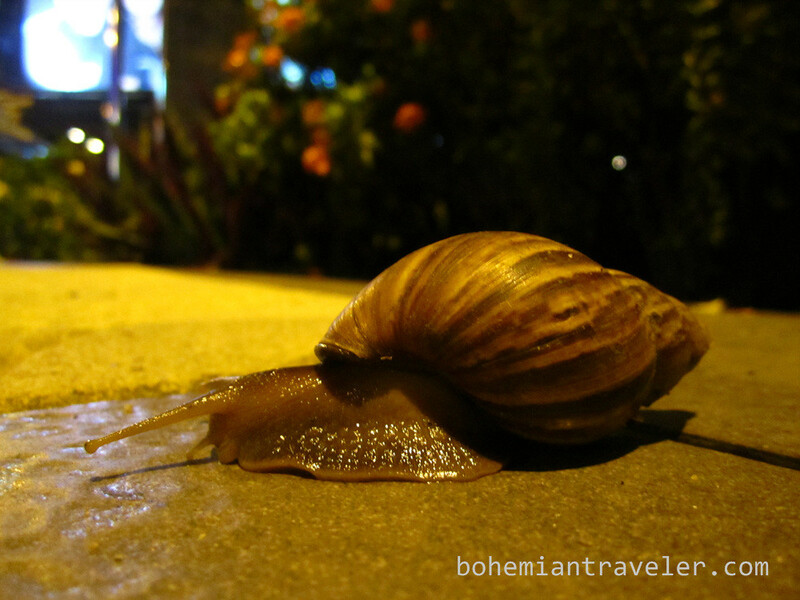 Wildlife in Kuala Lumper moves at a different pace. 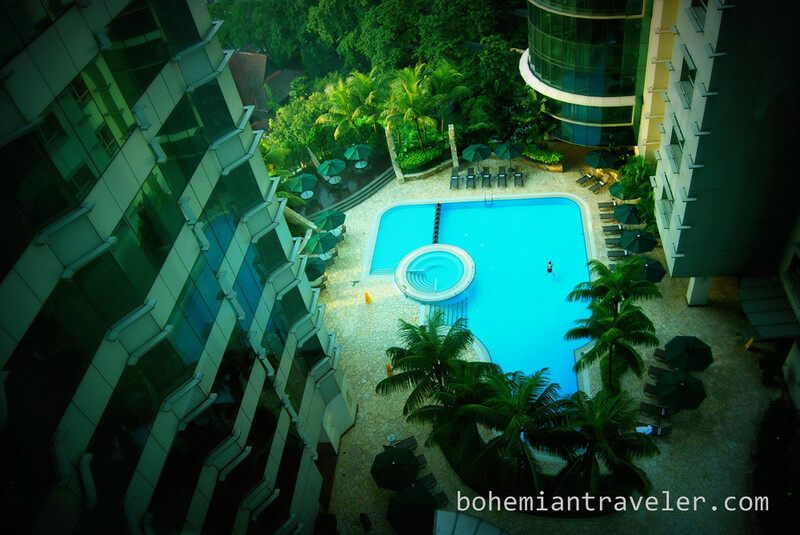 There are a plethora of high end hotels in Kuala Lumpur at excellent prices. Most are conveniently located in the “new” downtown area where high rises, trendy restaurants, and fancy malls have taken over. 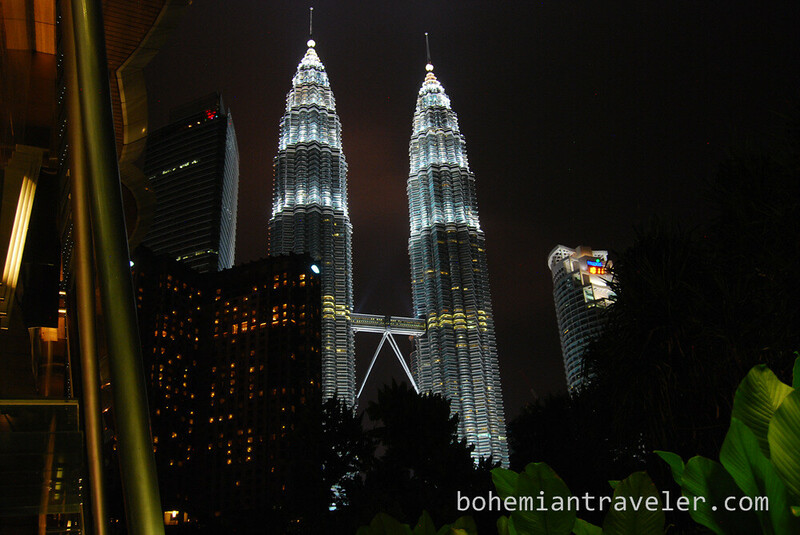 Kuala Lupur is a city fashioning itself anew in the twenty-first century.